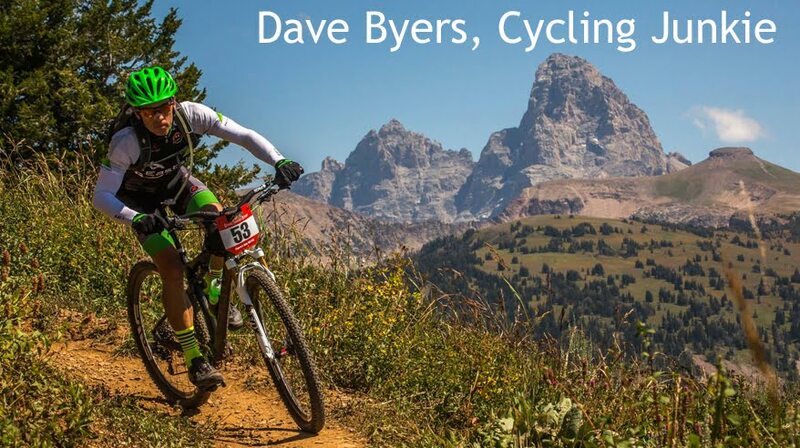 Dave Byers, Cycling Junkie: How to get Fat! Coach Lynda and I co-authored an article on snow biking for XXCMag.com and the issue is now available online. I love to spread the snow biking stoke and I think the article turned out great. The FREE eMag is located HERE. I have been a fan of Jason's magazine for a while now and I like the concept. You can view it for free online, download your own PDF copy, or order a sweet color magazine for your collection.